Michael’s practice area includes gaming and liquor licensing, land use, legislation and lobbying. He appears regularly before the Nevada Gaming Control Board, the Nevada Gaming Commission, and other regulatory bodies in the State of Nevada. As a lobbyist, Michael frequently represents his clients before the Nevada Legislature and local governing bodies and his work extends to resolution of land use, zoning and development issues. 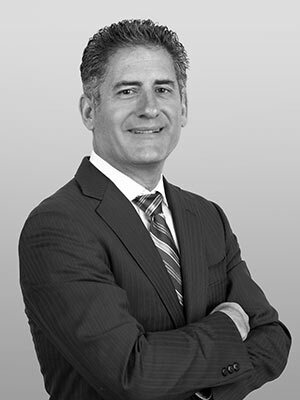 Actively involved in the legal community, Michael has served on the Executive Committees of the Gaming Law and Business Law Sections of the Nevada State Bar and is a member of the International Association of Gaming Attorneys. He was a member of the Board of Directors of Renown Health Network, the parent company of Renown Medical Center, Renown Medical Center South Meadows and Hometown Health Providers. Michael has been Chairman of the Board of Directors of Renown Health Network and Renown Medical Center South Meadows. Michael's clients trust his expertise to navigate difficult legal issues. 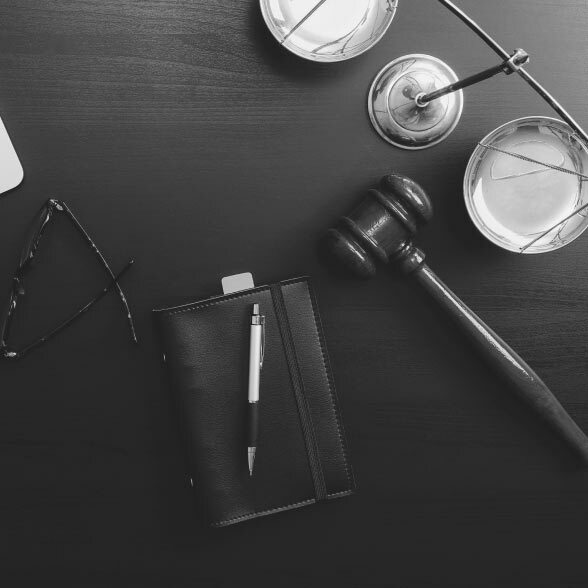 Michael has been awarded numerous distinctions for his dedication and professionalism throughout the years and our clients rest assured knowing they have Alonso Law Ltd. on their side. Represent businesses and individuals seeking to obtain gaming and liquor licenses from state and local governments. We also represent developers of resort hotel casinos and manufacturers and distributors of gaming equipment. Represent businesses, developers, landowners, and lenders before local governments to resolve land use and planning and zoning issues. Represent clients in the areas of public policy and political strategy and represent clients before state and local government agencies and the Nevada Legislature in connection with gaming, energy, planning, zoning and land use, healthcare, telecommunications and other matters. Describe your case. Please do not include any sensitive personal information.